Uncollected solid waste is one of Nairobi's most visible environmental problem. Many parts of the city, especially the low and middle-income areas, don’t even have waste collection systems in place. In high-income areas, private waste collection companies are booming. The residents pay without really caring where the waste will be dumped. 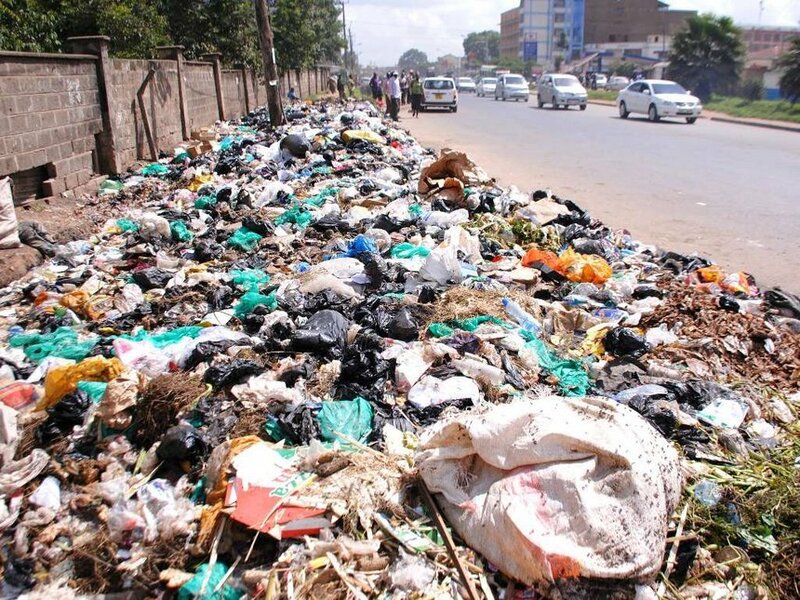 Nairobi’s current waste disposal system has failed to prioritize garbage in terms of infrastructure and also actors that are involved aren’t controlled or supervised. There is no enforcement of laws and regulation that can help govern the private sectors involved. 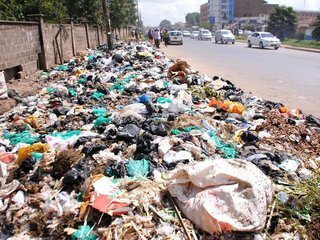 The county government according to reports has clearly stated that it cannot manage 2475 tons of waste that are produced daily. There is a need for institutional change that will be sustainable because efforts of late efforts have been put in place by the Governor that left some places of the city clean but unfortunately they worked for a period of time and the situation was the same again. Fortunately, JICA has entered into an agreement with Nairobi County to assist it to develop a sustainable solid waste management system.